Braden was drawn to Hausfeld by its unique status as a firm that not only practices complex litigation at an elite level, but also strives to serve the public good. 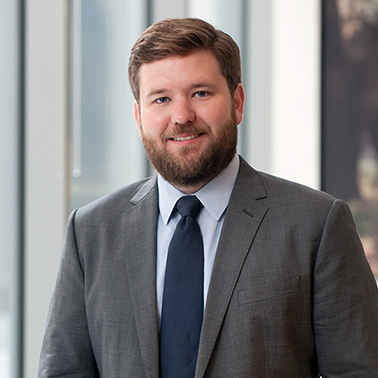 Braden works on a variety of cases, including In re Blue Cross Blue Shield Antitrust Litigation, a case alleging that a nationwide market division scheme has driven up healthcare costs for consumers and reduced profits for healthcare providers, In Re Volkswagen “Clean” Diesel Litigation, a class action arising from Volkswagen’s “clean diesel” fraud, and litigation against manufacturers of IVC filters alleging that defects in the filters cause severe injuries and death. Braden’s environmental law matters include Clean Air Council v. USA et al., No. 17-4977 (E.D. Pa.), pro bono litigation on behalf of Philadelphia’s oldest environmental non-profit, Clean Air Council, and two Pennsylvania children, seeking to prevent the federal government from rolling back critical climate change protections based on junk science. The case focuses on the federal government’s knowledge (dating back over fifty years) that climate change presents a clear and present danger to life, and represents an urgent and potentially irreversible threat to human societies and the planet. Following law school, Braden clerked for Judge A. Joe Fish of the Northern District of Texas and Judge Sue E. Myerscough of the Central District of Illinois. Through his clerkships, Braden gained experience in both civil and criminal cases working on a wide variety of complex legal matters, including class action securities litigation, Section 1983 excessive force claims against police officers, and antidiscrimination suits under Title VII and the ADA. While attending law school at the University of Texas, Braden interned at the Equal Justice Center, a nonprofit organization that represents low-wage workers, where he successfully negotiated a settlement on behalf of his clients for unpaid overtime wages. 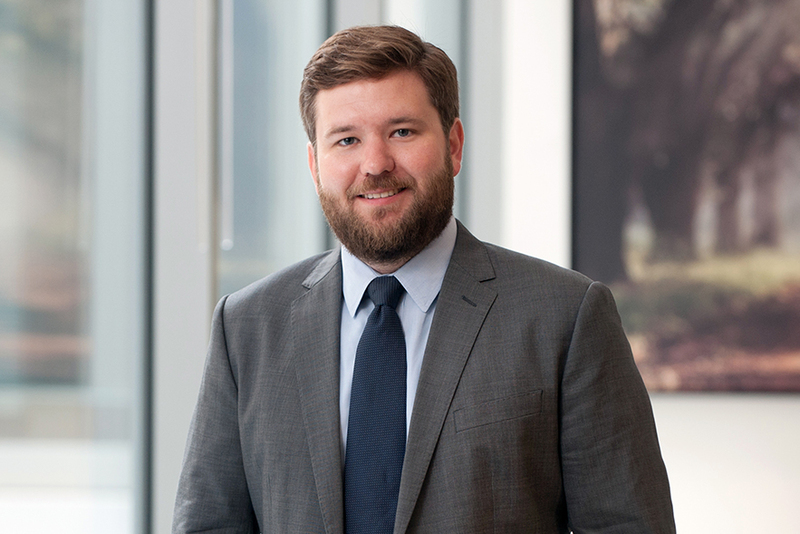 Braden also worked as an associate editor of the Texas Law Review and served as a research assistant for a professor who authored a book on equal opportunity law.